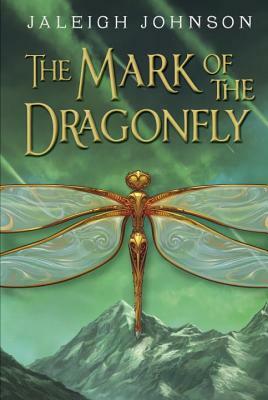 Part fantasy, part steampunk, The Mark of the Dragonfly plunges readers into a vivid dystopian world where Piper survives by salvaging artifacts left behind by meteor storms. Piper has a gift for machinery; she refurbishes old items, scraps of metal and gears that others could not imagine reconfiguring into new life. However, she dreams of escaping the harsh lifestyle of Scrap Town#16. When Piper discovers an unconscious girl in the wreckage of a traveler’s caravan, she heroically decides to rescue her and deliver her safely home. But returning Anna to her family proves to be a complicated feat. How will Piper return Anna home if Anna has no memory to guide them? And who is the strange man stalking their every move?